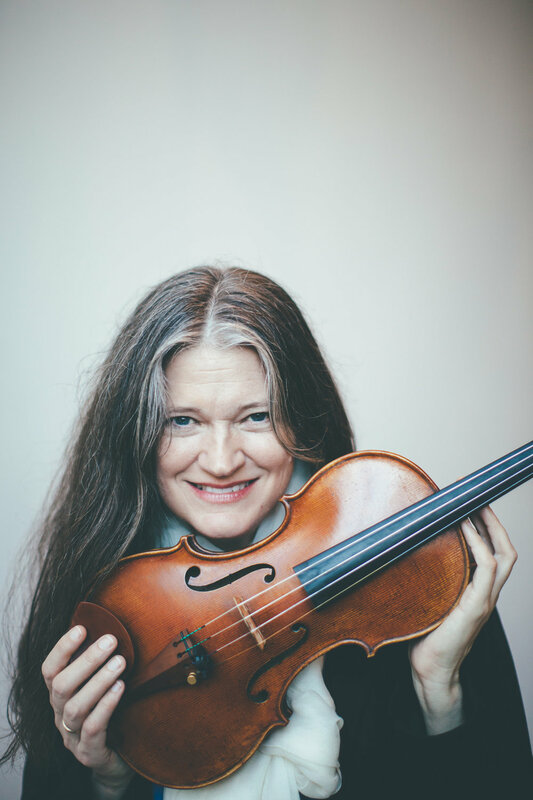 Anna Presler, a longtime member of the Left Coast Chamber Ensemble and its artistic director, teaches violin at Sacramento State’s School of Music. She was a member of the New Century Chamber Orchestra for two decades, and has been a fellow at the Banff Art Center, the International Music Seminar at Cornwall, and the Tanglewood Music Center––where her chamber music coaches included Eugene Lehner, Gil Kalish and Julius Levine. She studied at Yale University, the San Francisco Conservatory of Music, and North Carolina School of the Arts. Her violin teachers were Elaine Richey, Sidney Harth, Syoko Aki, and Ian Swensen. Ms. Presler lives in Berkeley with her husband, the cellist Leighton Fong, and their daughter Maria.